Andy H. Delauder age 77 of Auburn, IN died at 12:41 p.m. Thursday, July 12, 2018 at his residence. He was born July 21, 1940 in Philippi, WV to Stanley and Pearl H. (Bryan) Delauder. Andy married Mina E. Stebing on April 20, 1963 in Angola IN and she survives in Auburn. Andy was a setup man at Zollner’s – Ft. Wayne, IN, retiring in 2000. Andy is survived by his wife: Mina E. Delauder, Auburn, IN; sons: Jim Delauder, Auburn, IN; Tim (Kathy) Delauder, Ft. Wayne, IN; daughters: Elizabeth Ellison, Garrett ,IN; Teresa Delauder, Auburn, IN; brothers: Winfield Scott Delauder, Auburn, IN; Randy (Dorothy) Delauder, Garrett, IN; Denver Delauder, Belington, WV. ;3 grandchildren: Brittany Ellison, Kaitlyn Ellison and Alexander Delauder. 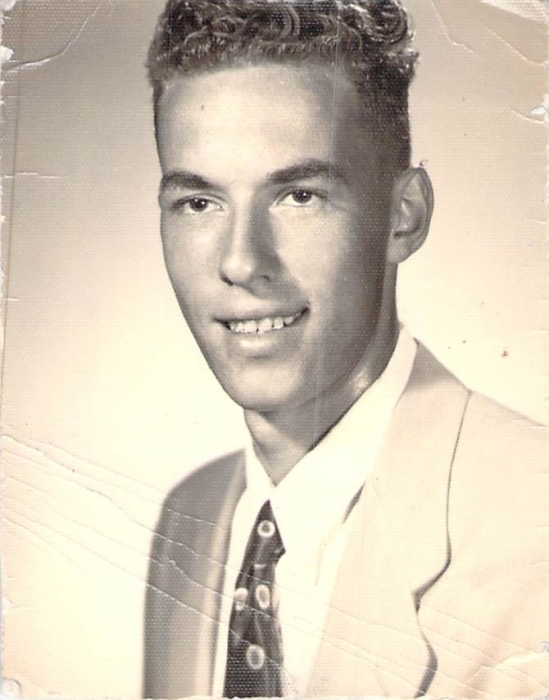 Andy was preceded in death by his parents: Stanley and Pearl Delauder; brothers: Carl Delauder, Donald Delauder, sisters: Auldeen Delauder; Velvadeen Delauder, Oleda Delauder; Virginia Capicola, LuRay Weaver and Vera Poling. Memorials are to DeKalb Health Home Care and Hospice.